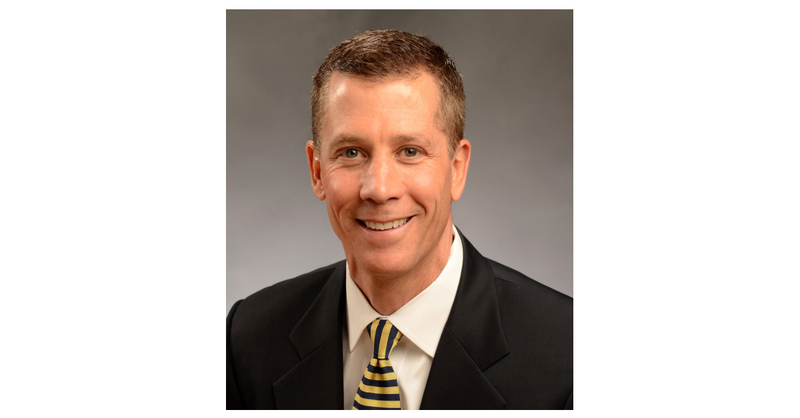 BIRMINGHAM, Ala.–(BUSINESS WIRE)–Protective Life Corporation (Protective) is pleased to announce that Mark McVeigh has been appointed to the role of Senior Vice President of Life Insurance Sales. In his new role, he will be a member of Protective’s Life & Annuity leadership team and will be responsible for the company’s life insurance distribution, including brokerage, affinity, direct and the recently acquired bank and exclusive agent distribution channels. McVeigh will report to Matt Riebel, Senior Vice President and Chief Sales Officer, Protective.